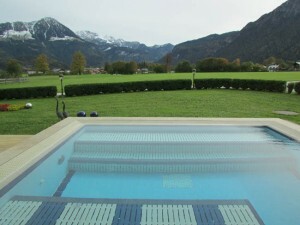 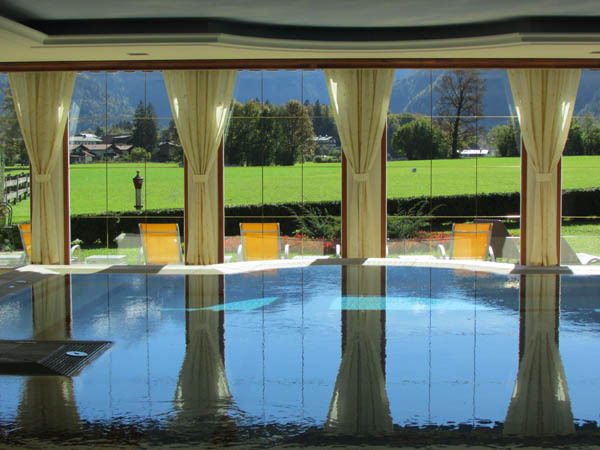 We have brought many of our guests to this beautiful spa hotel nestled in a pasture surrounded by mountains outside of Berchtesgaden. Our current guests Jim and Denise, who are celebrating three decades of marriage with a Grand Trip in Europe took full advantage of the spa and relaxation facilities of this family-owned hotel, with Mother Nature in full cooperative mode. 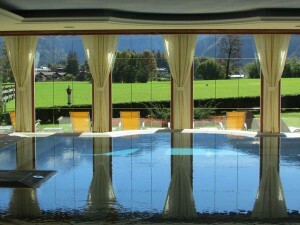 Bright sunny days made relaxing on the terrace outside the warm pool even more enjoyable. 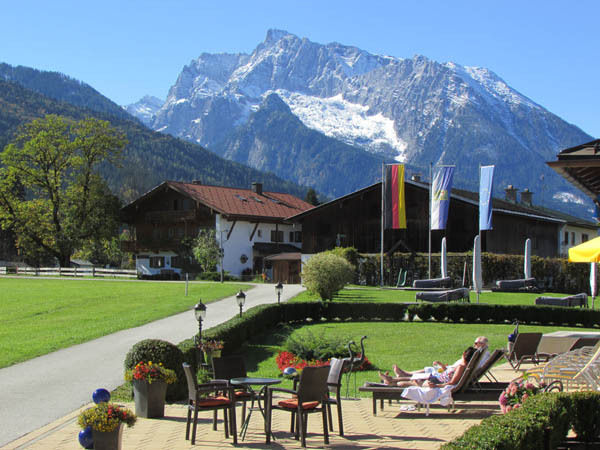 The clarity of the views and the fresh snow covering the surrounding mountains just added that special ‘wow, pinch me’ factor, icing on the cake and by the way, if you want your cake, you can eat it too thanks to the complimentary afternoon cake buffet offered at this luxury hotel. A new bistro offering hot lunch from noon to 3:30 made this mini ‘staycation’ all the more enjoyable. 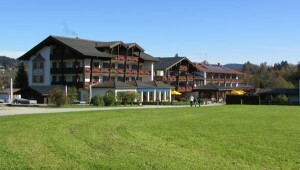 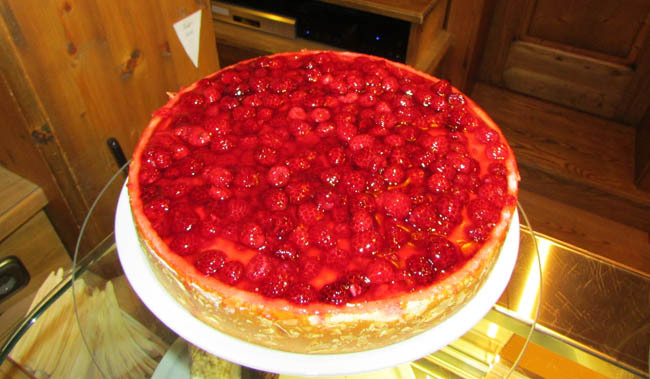 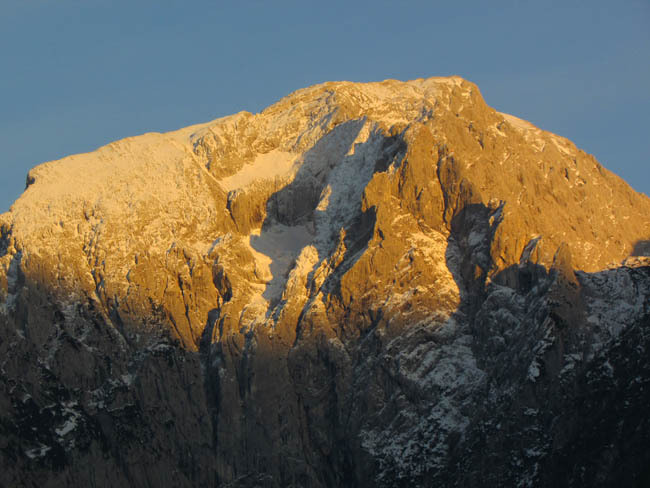 The four star superior Zechmeisterlehen has been our hotel of choice in the Berchtesgaden area since 2005. 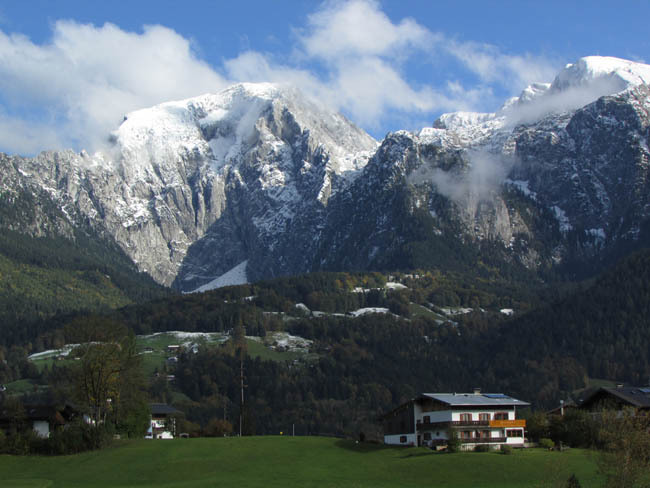 Posted in Europe Tours and tagged berchtesgaden, custom, designed, english, four, germany, guide, guided, hotel, luxury, pool, private, relax, sauna, speaking, star, tour, trip, zechmeisterhlen.